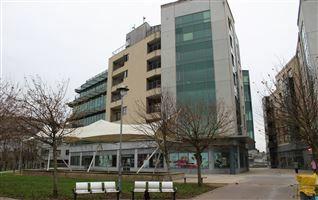 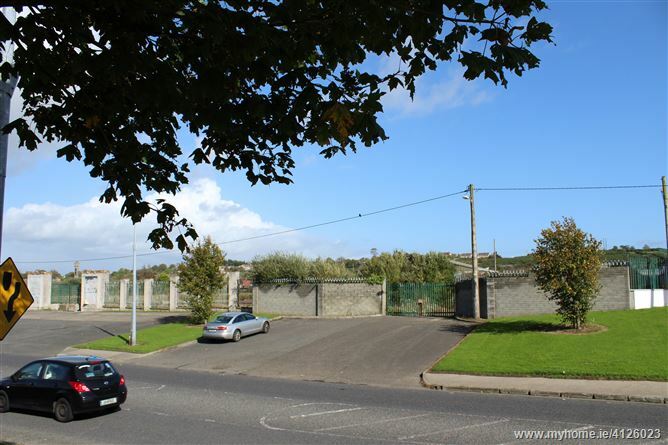 •	Located with 29m frontage high visual profile to the Killure Road. •	Easty access to the Outer Ring Road which connects to Waterford City Bypass, the M9 motorway to Dublin nd the main Cork Road. 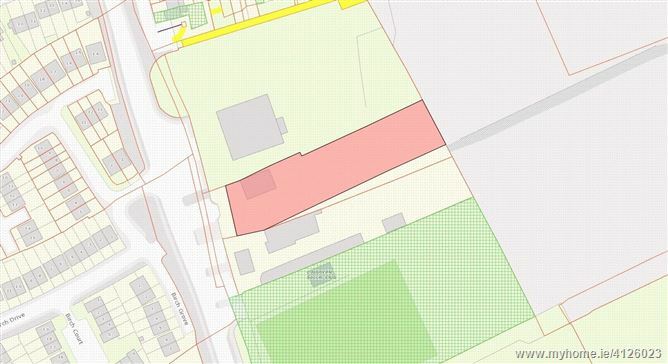 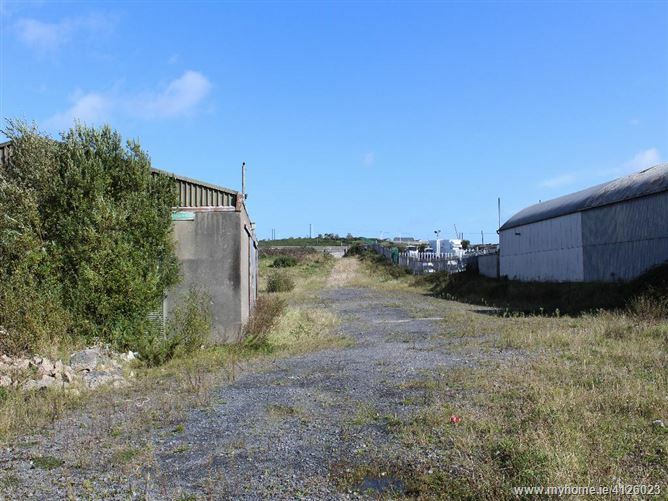 •	Zoned General Business in the Waterford City Development Plan 2013 – 2019. 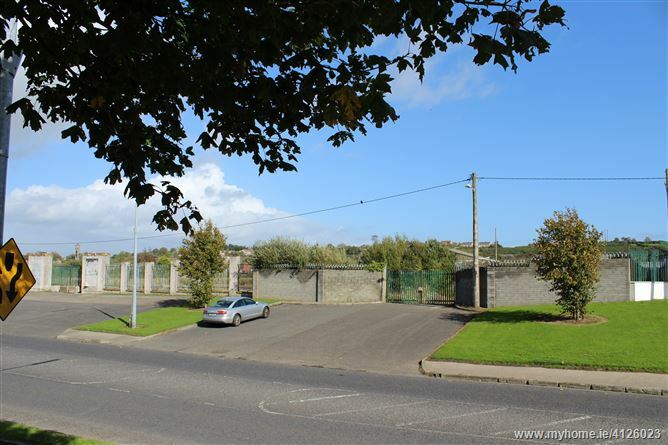 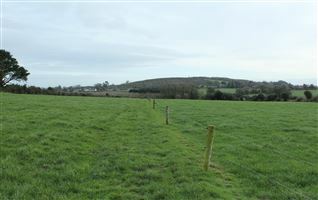 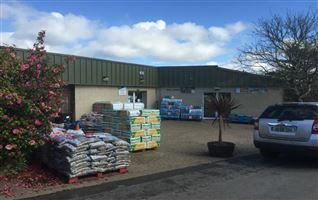 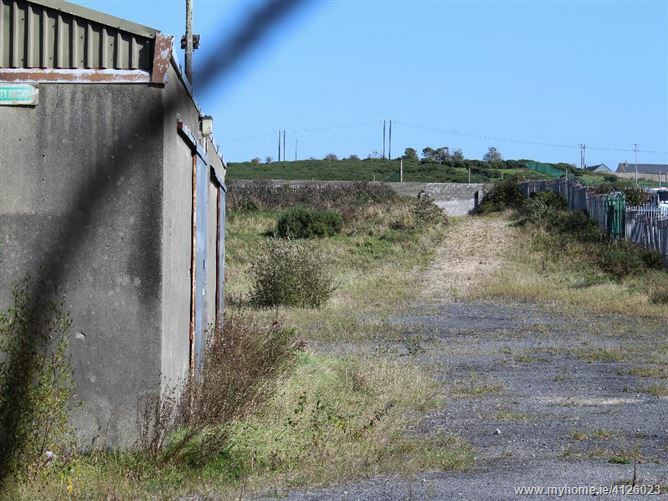 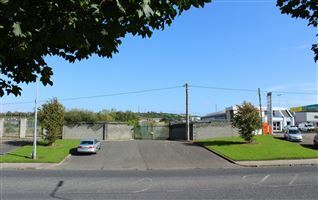 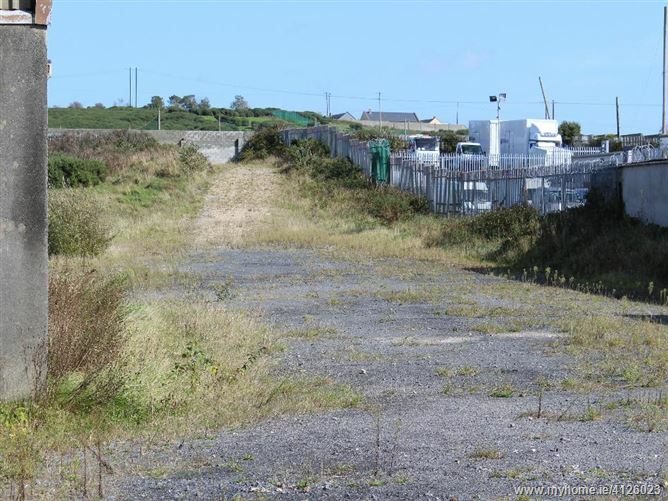 •	Located on Killure Road 3.5 km south of Waterford city centre. 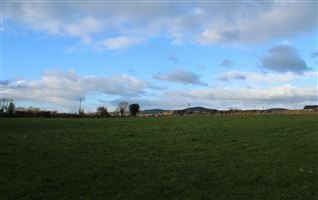 1 km north of the Outer Ring Road. 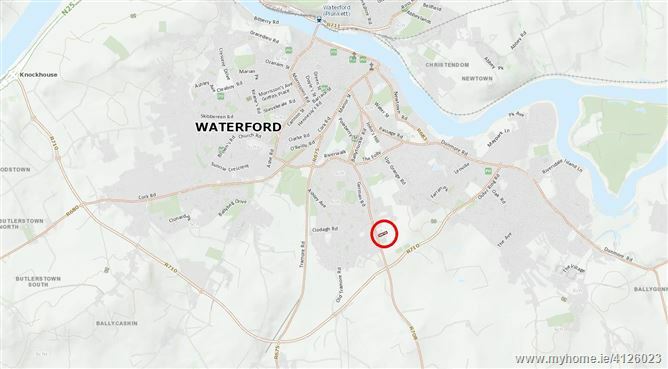 Zoned General Business in the Waterford City Development Plan 2013-2019.